Editorials from Theslowlane: New bicycle map of Bellingham, WA. New bicycle map of Bellingham, WA. Image, along Fraser St. 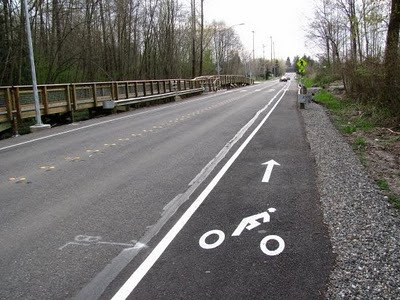 Better alternative than Lakeway for bicycling.